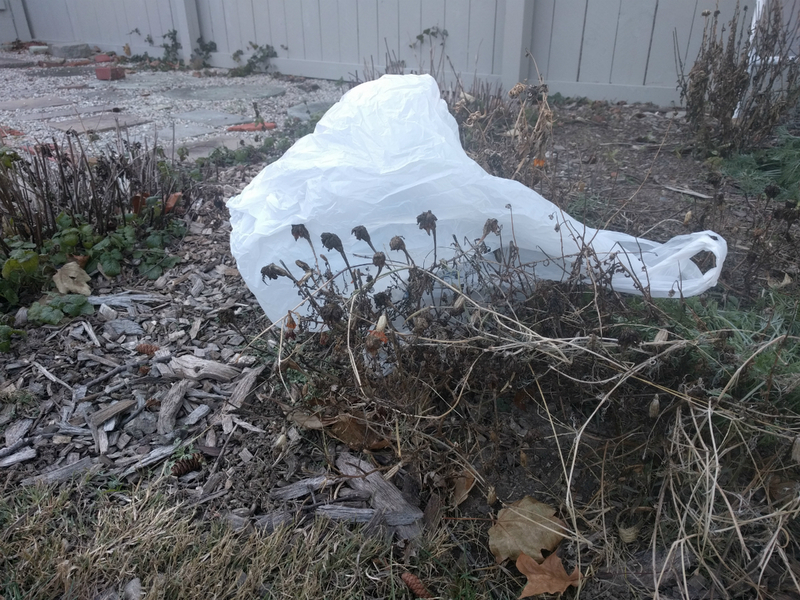 Do not place these in your curbside recycling. 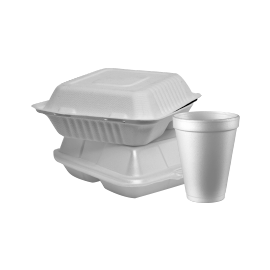 Food grade Styrofoam "clamshell" containers, cups and trays cannot be recycled in Northeast Ohio. These items should be disposed of in the regular trash. Foam cups may be recycled through Dart Container’s mail in program. Cleveland-area Heinen's grocery stores discontinued the collection of Styrofoam food trays for recycling and they are no longer accepted at their stores. Learn more about Styrofoam Blocks and Packing Peanuts. Are you a business? Businesses, restaurants and the food industry have limited recycling options for Styrofoam food trays, containers and cups. See a list in our Business Recycling Directory.